This mod is you very surprised. 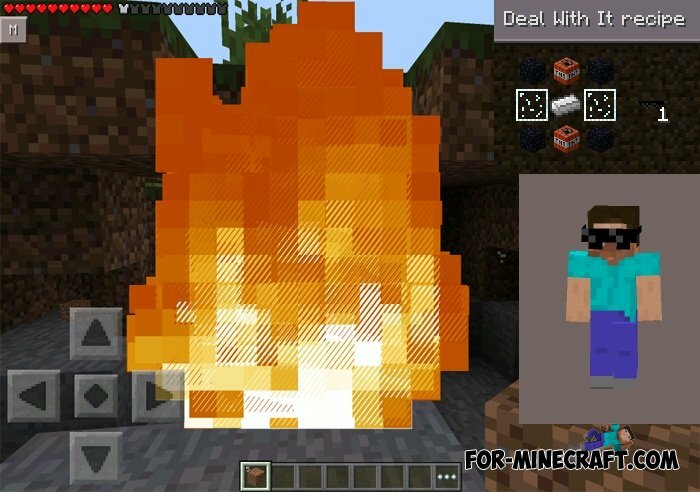 You will add a new fashionable glasses in MCPE! Theirs will be a four varieties, each gives a new unique abilities to your character. What exactly - learn immediately after installation modifications.